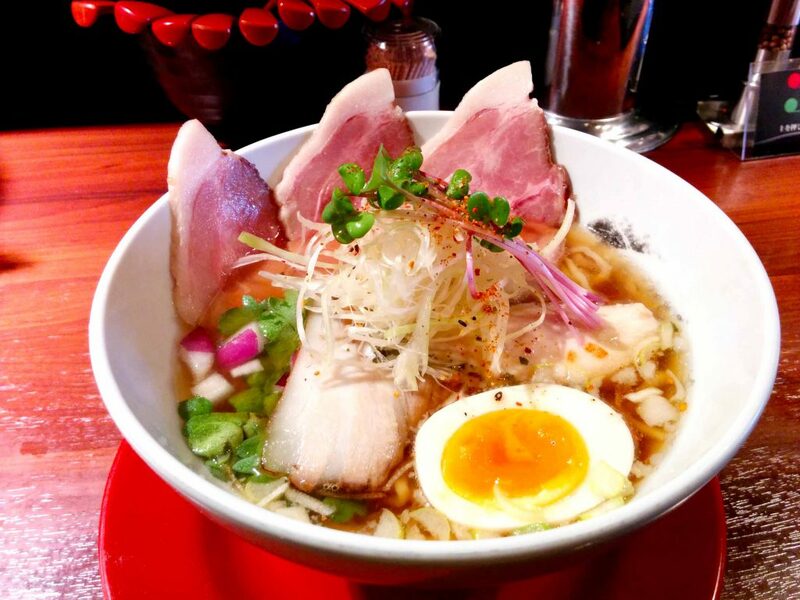 I went to Kobushi Ramen in Kyoto. 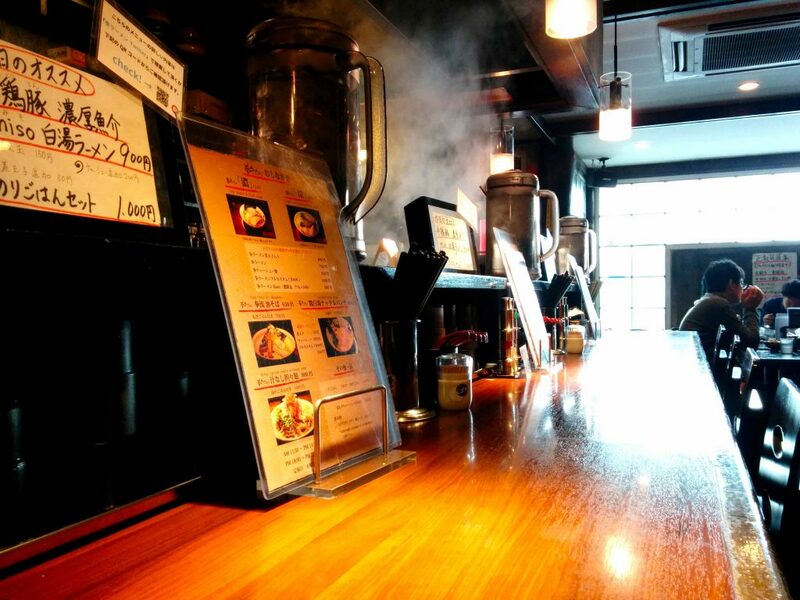 It has a relexed atmosphere, and the ramen I ordered was colorful with various vegetables. I guess many women like it.